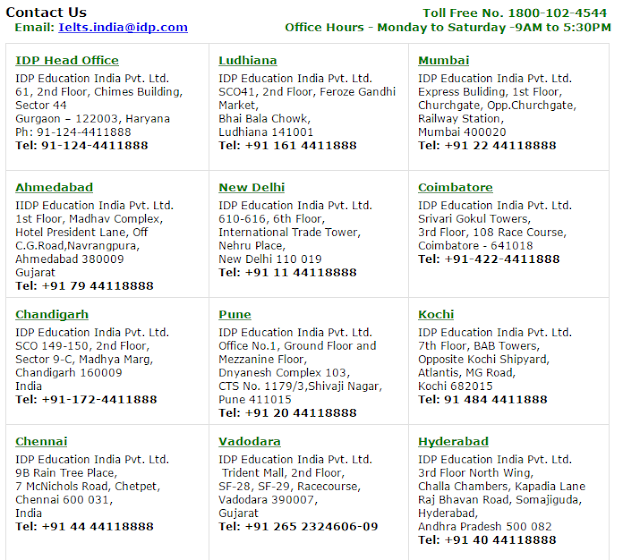 Home / Bangalore / IELTS English Exam / How to Get 7 band in Each Section IELTS Exam? As you know there are four-part of an exam, Listening, Speaking, Writing, and Reading. 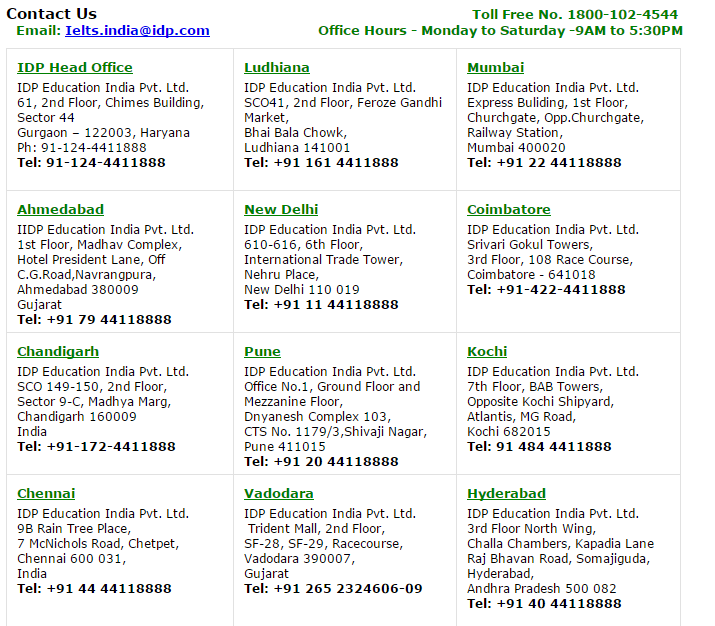 You can book for the exam at IDP India or British council site online. Different country have the different requirement for IELTS score. For Australia, 7.0 band in each is required. And for Canada you require 6 to 6.5 band based on your qualification and experience. Time management plays important role to get more marks here. Try to judge the core message of the passage and look for synonyms to get the answer. There will be three section and 40 Questions, and time to complete is 60 minutes. Section 1 will be easiest and section 3 will be difficult one. So plan more time for section 3. Approximately 20 minutes is needed for section 3. Generally section 3 will contain around 10 to 12 questions. Passage will be around 2 full pages. The topic for section 3 will not be general. It will be bit complex where they will use complex words which you may not know. You need to use the same words which are given in the paragraph. Marks will not be given for any deviation and spelling mistakes in the answer. There will be two section in the exam. Writing letter and writing essay. There will be more weight given to essay writing than letter writing. The approximate time frame for letter writing is 20 minutes and essay writing is 40 minutes. You should write 150 words for letter writing and 250 words for essay writing. Writing more can result in the deduction of a score. You should not exceed extensively. You cannot use (&) in your writing, you need to use (and). Use “Yours faithfully” for formal letters and use “Yours sincerely” for informal letters. It is not allowed to use short form HR, You need to use the full sentence. Your content should be aligned with the subject. It should not be widely off the topic. Sentence formation and vocabulary matters a lot here. Use of unusual words can get more marks. It has three section. Introduction, Question/Answers, Clue Card. Don’t take the big pause while speaking. Proper pronunciation is required to get the good score. Do not speak the word if you are sure how to pronounce it. Provide the background information before coming to direct answers. Don’t use short answers like “Yes” and “No”. Speak the complete sentence. Don’t use “Yeah” while speaking. If you don’t understand the question then ask the examiner to refresh the question for you. But don’t ask more than twice. There will be four section for listening. In section 1, generally they will use "Distractors" means they will speak something and correct it in next sentence. So you need to listen to it competently before answering. For a multi-choice answer, you need to understand meaning before answering. For listening also you need to use the same word which they have spoken.